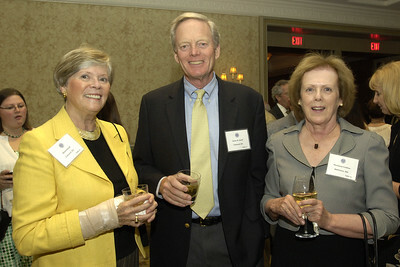 On April 20, 2012, NEHGS hosted its annual dinner at the Four Seasons Hotel in Boston. 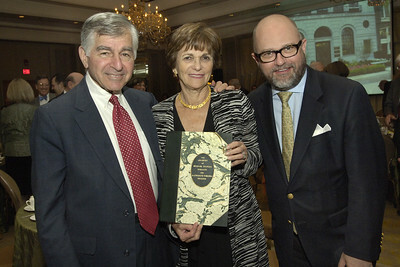 The guests of honor, former Governor Michael Dukakis and his wife, Katharine (“Kitty”), were presented a book of their family history with a foreword written especially for the occasion by President Bill Clinton, and both spoke poignantly about their recent travels to Greece, Hungary, France, and Germany researching their families. 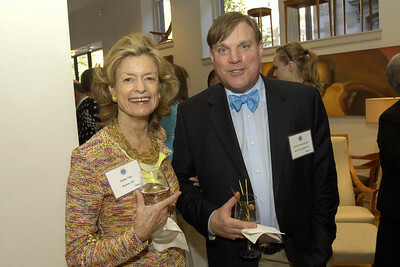 The event also featured the international book launch of DNA USA: A Genetic Portrait of America, by keynote speaker Bryan Sykes. 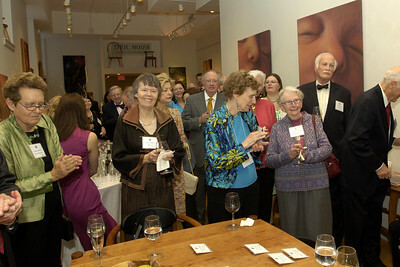 Proceeds from the event supported the Society’s Connecting Families, Advancing History capital campaign. 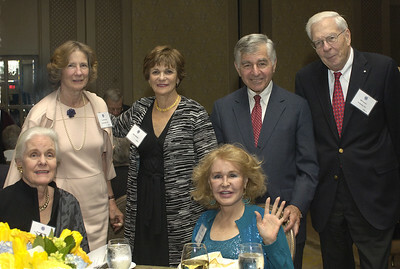 Guests of honor Michael and Kitty Dukakis with NEHGS President and CEO D. Brenton Simons. 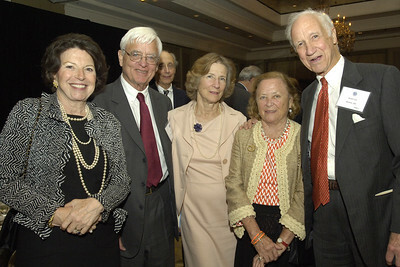 Susan Sloan, trustee emeritus John Cabot with Carroll Cabot, and Joan and Henry Lee. 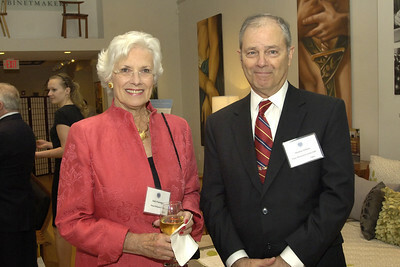 Trustee Judy Freeman and former NEHGS Vice President Tom Wilcox. 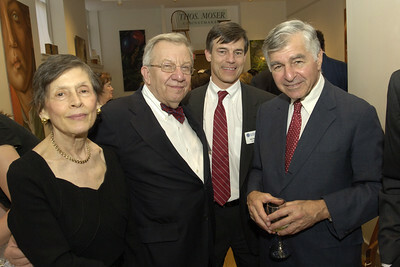 Councilor Frances Burnham, incoming NEHGS chairman David Burnham, and NEHGS chairman Eric Schultz with Michael Dukakis. 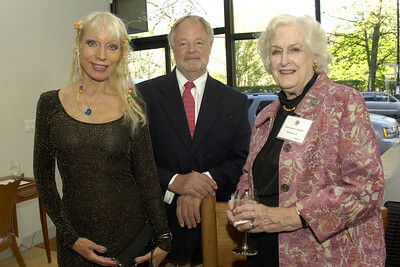 Ulla Plougmand, keynote speaker Bryan Sykes, and councilor Meriwether Schmid. 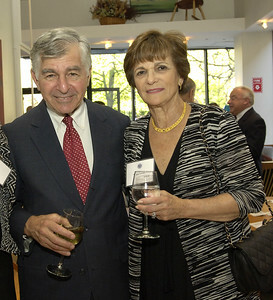 Kitty Dukakis affectionately greets special guest John W. Sears. Trustee Elizabeth Goddard with councilors Lynn Trowbridge, Judith Halseth, and Priscilla Greenlees, and trustee emeritus William Fowler, at the Patron reception at Thos. Moser Cabinetmakers. 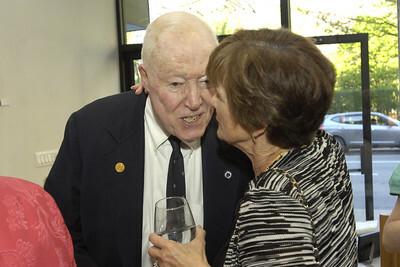 Councilor Deborah Haleand trustee Harold Leach.